So what does AWOK mean, anyway? "It felt something like magic, and there it was: AWOK. This wasn’t just four letters scribbled in black ink; it was a sign that I wasn’t about to be fired (at least not in my first week). Seven years later, and I still have that piece of paper — now sun-bleached and dog-eared from age — pinned to my desk like a prize." Can we just say that we’d totally do the same? Getting approval from Wintour is definitely a reason to do a happy dance. 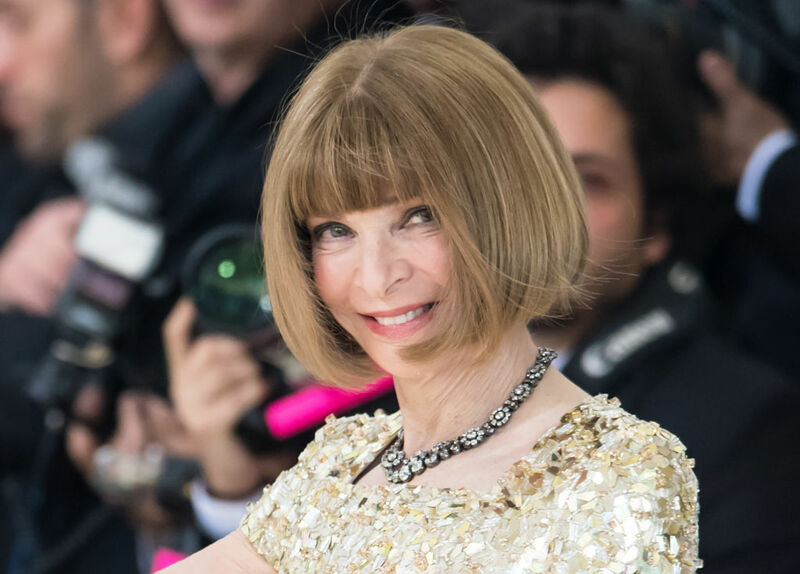 Nnadi was lucky, though, because not everything gets the OK from Anna Wintour, as you can likely imagine. 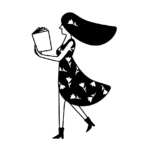 She writes that sometimes a draft can come back from her office “flagged with a Post-it that reads, ‘Keep trying,’ or ‘No,’ or, worst of all, ‘Boring.’” But the scariest note? We get chills just thinking about it. So if you download the stickers from the Vogue app and start using them, know that AWOK is the highest form of flattery. Don’t use it just to approve any ol’ brunch suggestion.